Huge Savings Item! Free Shipping Included! 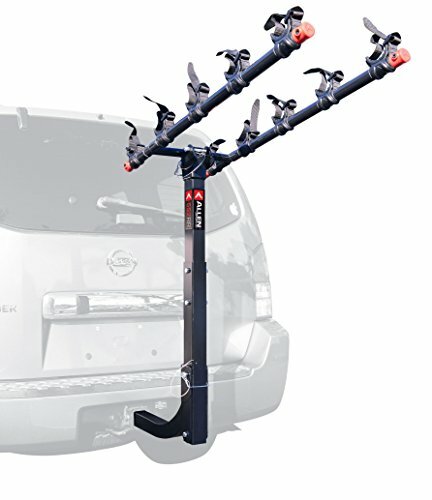 Save 18% on the Allen Sports Deluxe 5-Bike Hitch Mount Rack with 2-Inch Receiver by Allen Sports at Joes V Cycle. MPN: 552RR. Hurry! Limited time offer. Offer valid only while supplies last.